Home / News / Carnival & Fireworks! 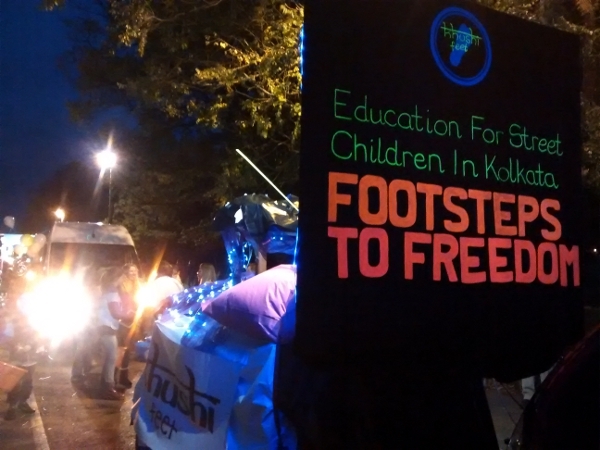 In October Khushi Feet took part in Faversham’s annual illuminated carnival to raise awareness for the schools for the street children in Kolkata. 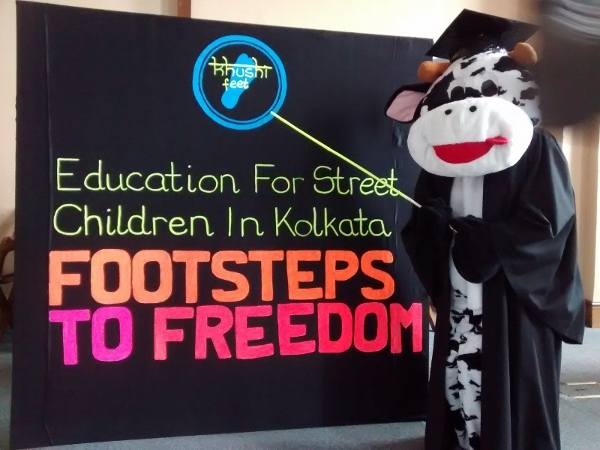 Our ‘Street School Experience’ float featured Khushi the Cow as the school teacher. 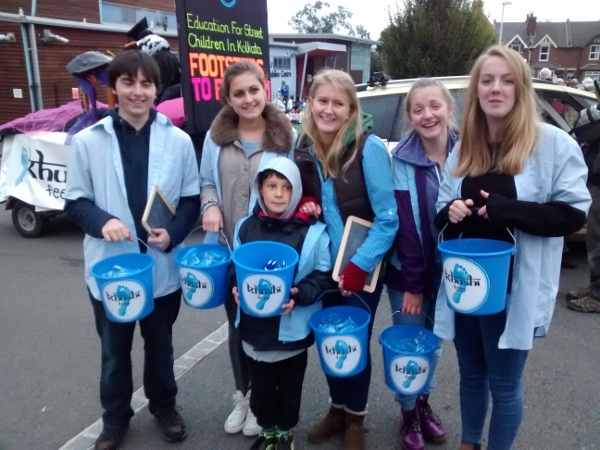 The children and young people taking part in the float wore blue school shirts, representing the uniform worn by the street children in Kolkata. 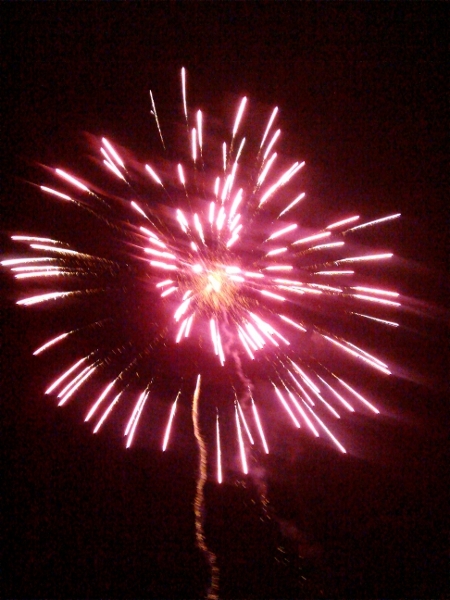 Then in November, we put on a bonfire party and firework evening. 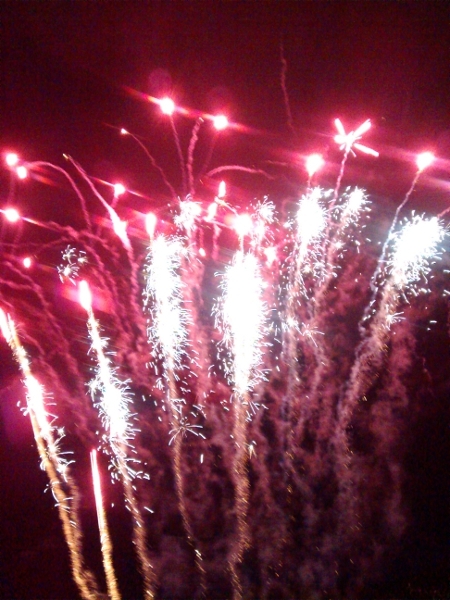 A great evening was had by everyone who came; the fireworks were stunning and best of all, we raised around £200.